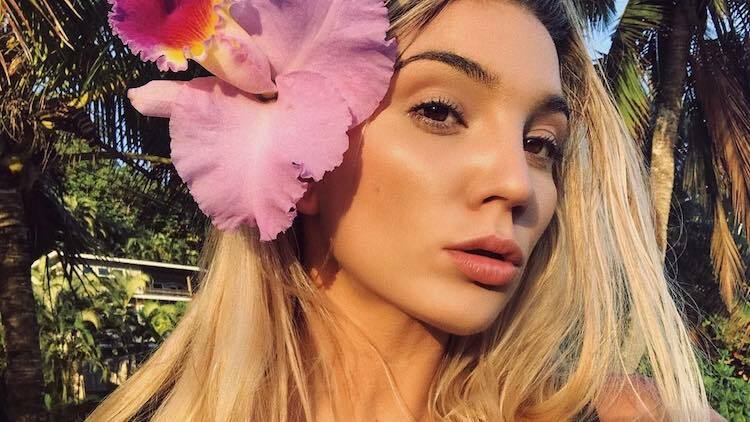 Lily Brooke is making a splash in paradise on the island of Hawaii. While the Aloha State has been through the ringer as of late, Lily is doing her best to make a natural disaster into a work of art. The self-proclaimed “chameleon soul with chaotic tendencies” is showing us the bright side to tough times with some explosive Instagram photos lighting up our feed. Check out her Instagram @lilybrooke and stand by Hawaii with Lily’s “do good, feel good, look good” attitude. Stay safe and aloha!